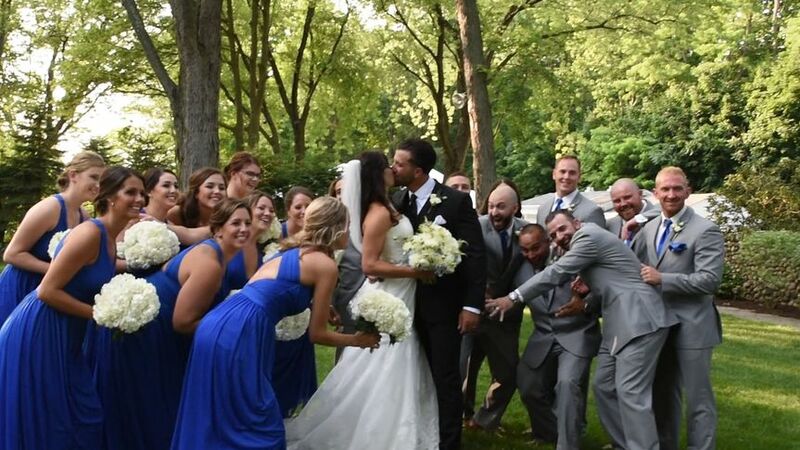 Milestone Media is a premier wedding cinematography service in Schenectady, New York. 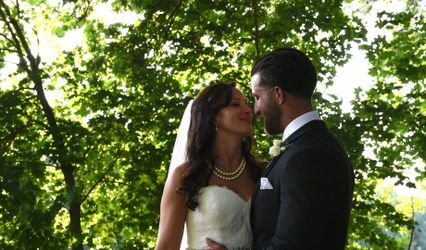 This talented team, led by owner and principal videographer Kayla Juracka, offers beautiful wedding keepsakes that will make you laugh and cry in the same video. Wedding cinematography is a great investment for your big day. Unlike other elements that will only be around for the event, wedding video allows you to experience your wedding day over and over. Choose Milestone Media for the wedding memento you’ll cherish for a lifetime. Kayla and her assistant spent 11 hours videotaping our wedding and being involved in the most memorable day of our lives. She is very professional and easy to communicate with. We absolutely love our video and will remember this day forever. Kayla is absolutely amazing and clearly a professional! She has gone above and beyond and has made me memories for a lifetime. She created many videos for me which included my bridal shower, wedding, baby shower, and most recently she attended my home birth! She is so personable and easy to share your vision with... she just gets it! I could not recommend her enough... Thank you a million times over!